Types PD4 and PD5 are a screw-in membrane dehumidifiers suitable for dehumidifying enclosures up to 1 litre. 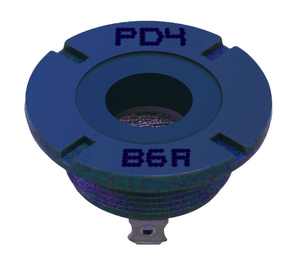 The PD4 has soldered connectors and PD5 has push connecters. Both models use a fine pitch M12 fixing (M12 x P0.5). The flange diameter is 17mm and length 11mm and no gasket is supplied. A 3V dc power supply is required. Optional locking rings are available of required. See table below for specification and performance. Types PD2 and PD3 are a screw-in membrane dehumidifiers suitable for dehumidifying enclosures up to 2 litres. The PD2 has soldered connectors and PD3 has push connecters. Both models use a fine pitch M12 fixing (M12 x P0.5). The flange diameter is 17mm and length 11mm and no gasket is supplied. 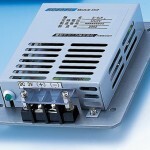 A 3V dc power supply is required. Optional locking rings are available of required. Type RD is a flat membrane dehumidifier also for enclosures up to two litres and measures 24 x 30 x 5.5mm. The standard version is model RD3 which is designed to be mounted on the outside of the enclosure. Model RD4 is almost identical but designed to be installed inside the enclosure to be dehumidified: a gasket is supplied. 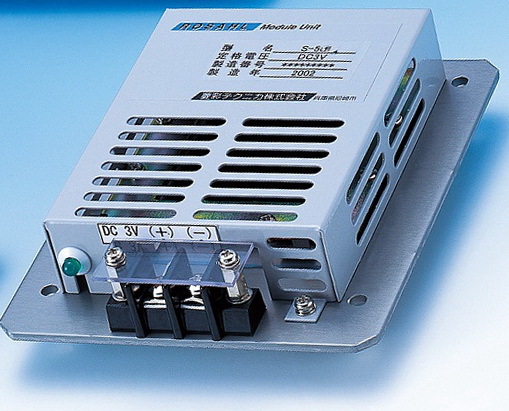 A 3V dc power supply is required. The MDL Series is a thin flat membrane dehumidifier 2.3mm deep and available in three models according to enclosure size. Volumes over 2m³ can be controlled using two or more membranes. A 3V dc current limiting power supply is required. 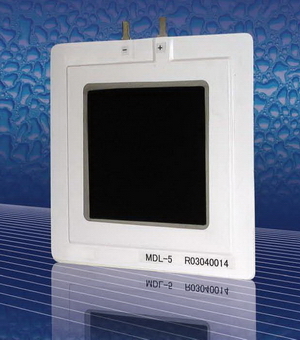 MDL models are normally installed inside the enclosure. With a wider range of five models and simpler installation, the new M Series membranes are mounted in pre-drilled stainless steel frames and supplied with a pre-formed gasket. As with the existing MDL Series, multiple membranes may be used for larger enclosures. A 3V dc current limiting power supply is required. M Series models are normally installed inside the enclosure. A range of membranes pre-installed in steel enclosures are available for ease of installation. 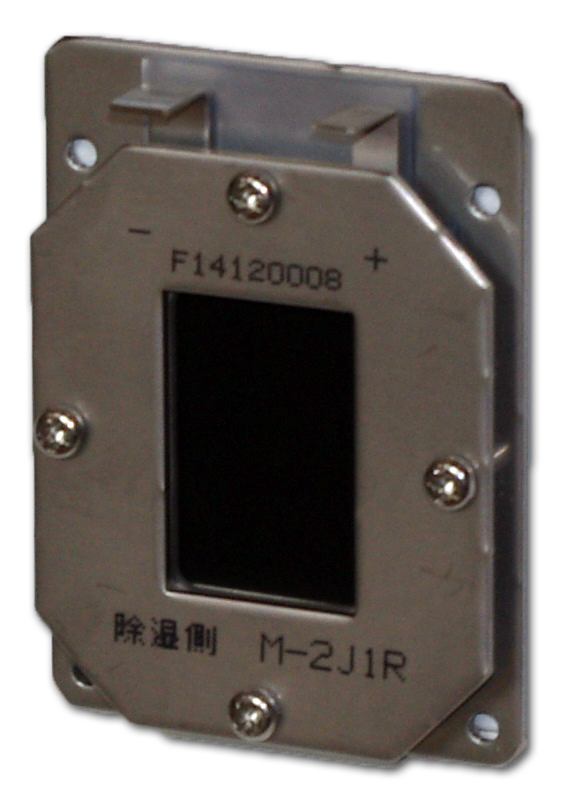 Three models are available and use the M-5J1R, M-7J1R, or the M-10J1R membrane simplified. *2 The applicable volume is for a sealed, moisture-impermeable container, and may vary depending on the material of the container, state of sealing and required humidity. *3 The annual average power consumption in average conditions in Japan. 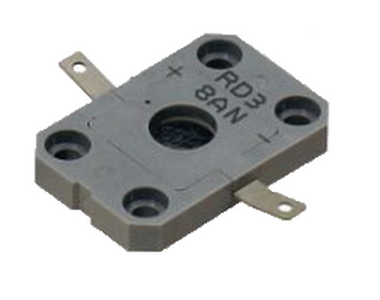 *5 RDH-3P1 does not include a humidity controller.